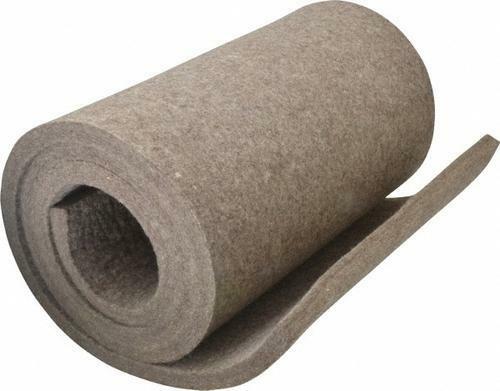 We are involved in manufacturing and exporting a premium quality range of Felt Sheets, Woolen Felt, Felt Wheel, Felt Strips and much more. We are engaged in manufacturing and exporting our valuable clients with a qualitative range of Felt Sheets,Felt Wheel,Felt Strips and much more. These felts & felt products are produced using quality raw materials that we source from reputed market vendors.